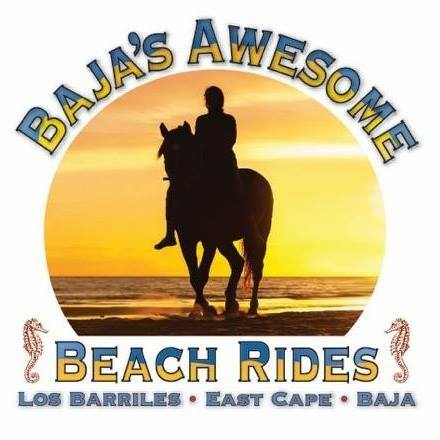 Wrangler with dude/horse/trail/training experience to spend a warm winter’s riding on the beaches of Southern Baja helping grow and expand a small start up riding business on the shores of the Sea of Cortez. Owners already own three thriving destination resort businesses and are looking for a great fit to their existing ‘awesome’ team. This is a beautiful place, 40 miles of white sand beach, wide open arroyos and incredible mountains with lots of trails all surrounding a fun, vibrant, small community that swells with friendly people during winter months. Need optimistic, enthusiastic candidates who are self-reliant, guest services oriented, hard-working and experienced to care for 9 horses and attend to the details plus also bring along a few young horses. Essential to have a gentle touch. Bilingual or working knowledge of Spanish a plus.